I just had to share these cute cupcakes my mom found for the girls! There is really fun stuff out there to find if you look around! The girls are going to have so much fun with them! 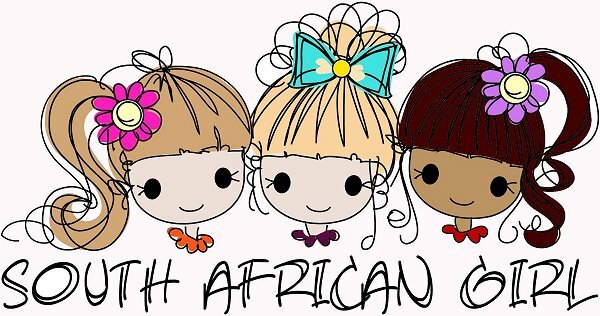 at Pick 'n Pay she found this lipgloss pack! It's a 2 in one! 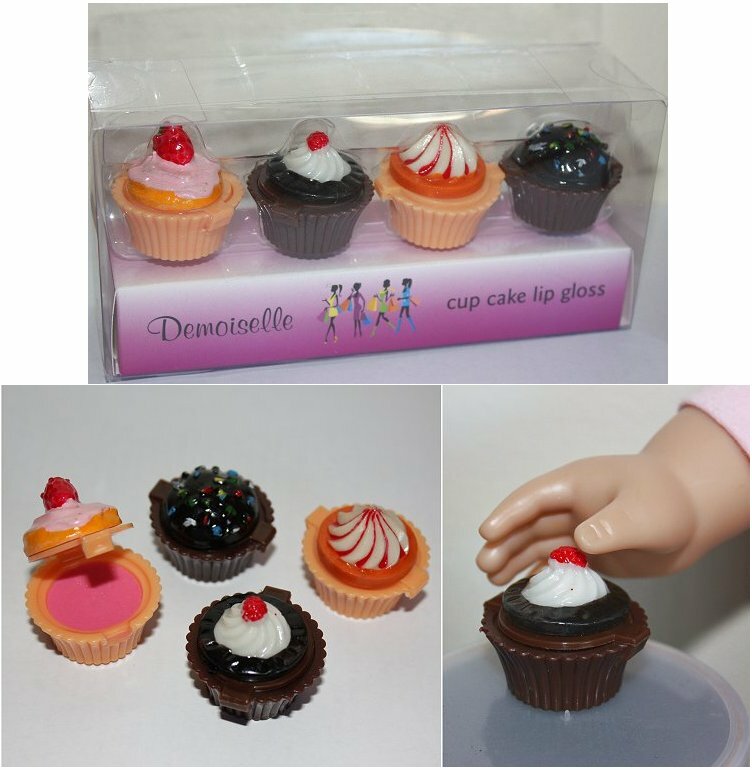 Lipgloss for you and cupcakes for the dolls!